A support group for individuals who are transitioning from female to male. 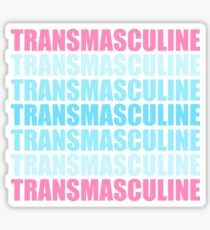 There are two trans masculine group meetings every month. This one meets the first Wednesday of every month, and the second meeting is the third Saturday of every month.